January 2nd 2016 is National Pet Safety Day and there are a few interesting articles that o want to bring to your attention. First up is one from the Outward Hound blog. It lists the “Safest Cars For Your Pets” and includes the criteria for what makes a car safe for your furry friends. 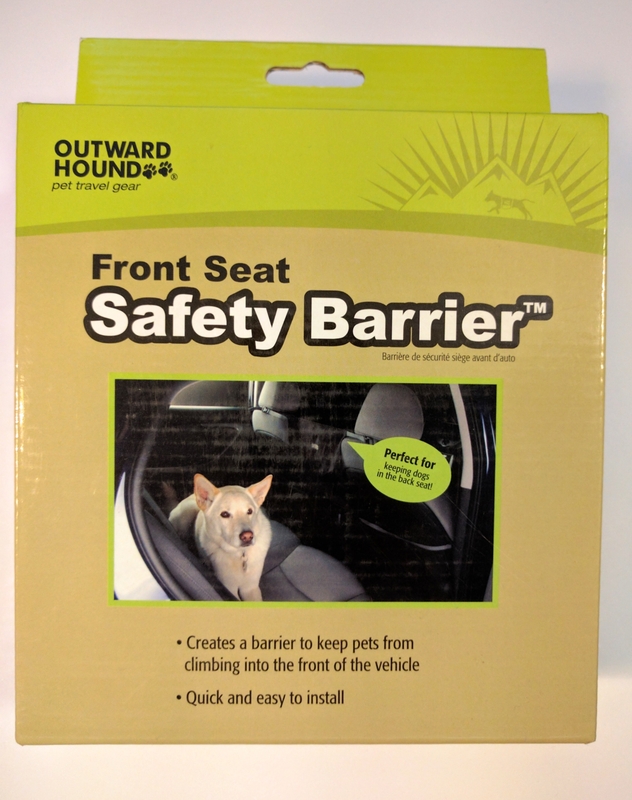 Outward Bound makes this great PupStop vehicle barrier (link to the chewy.com product page with reviews). 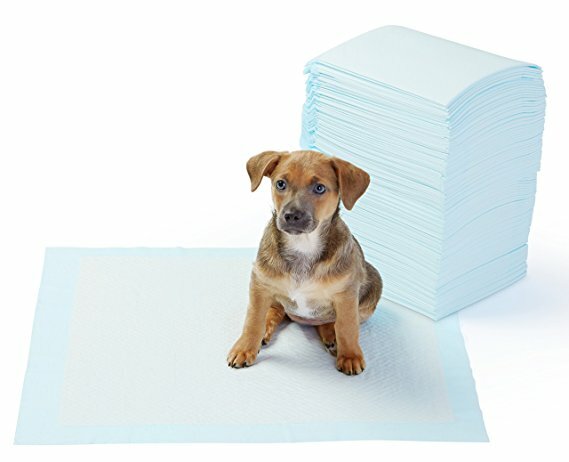 I have used this on several trips brining the pups on trips. 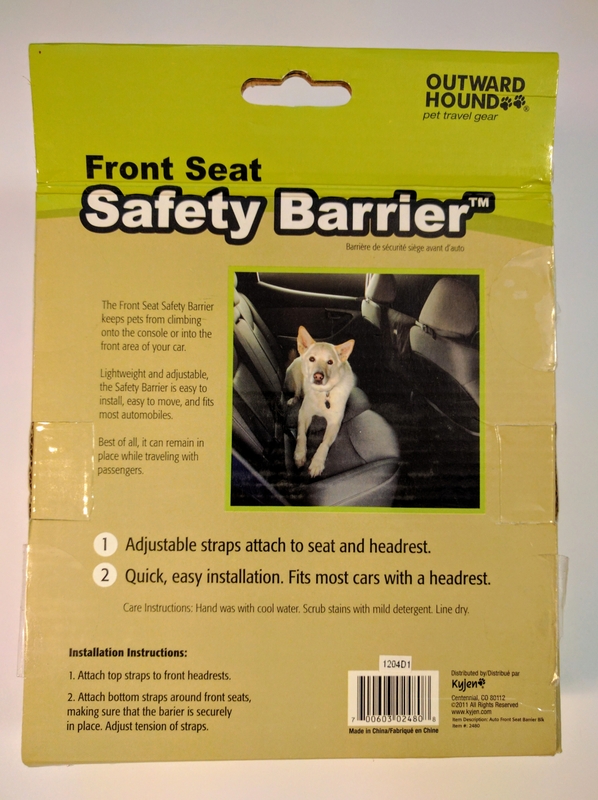 It has several advantages including: very easily installation, does not impede visibility while driving, and is effective in keeping curious dogs where they belong. The barrier itself is 15″ wide and 17″ tall. It was installed in a Honda CR-V and fits the gap nicely. 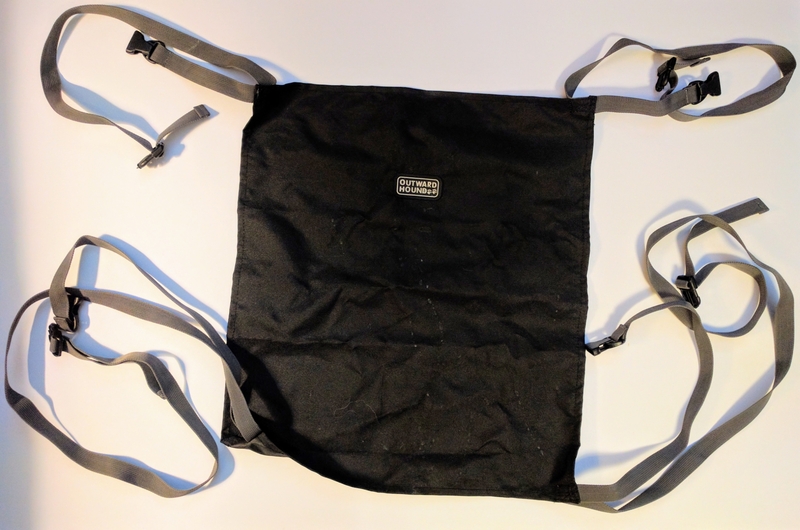 The straps are adjustable in length and are the correct length to fit around the top and bottom of the seat back. As you can see from the picture, this one has seen some use. Caesar Milan advocates on his blog for the safest way to travel with you buddy, and that is containment either in a carrier or a seat belt. 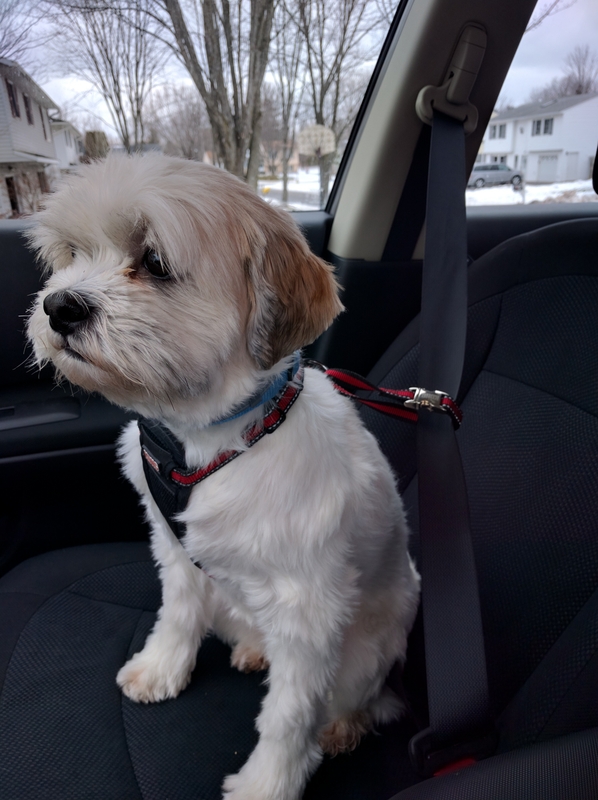 On trips with just our Shihtzu, who has a harness unlike our Sheltie, he gets buckled in. The Kong harness came with a loop to attach to a latched seatbelt. By extending the seatbelt to its full length, then allowing the belt to retract, the retractor prevents the belt from any slack when it fully retracts. This tension is what is used to keep the dog in place should a sudden breaking situation occur. Dexter loves car rides and doesn’t mind the harness at all! This entry was posted in rescue, safety and tagged harness, nations pet safety day, restraint, travel on December 31, 2016 by dexterkelly.